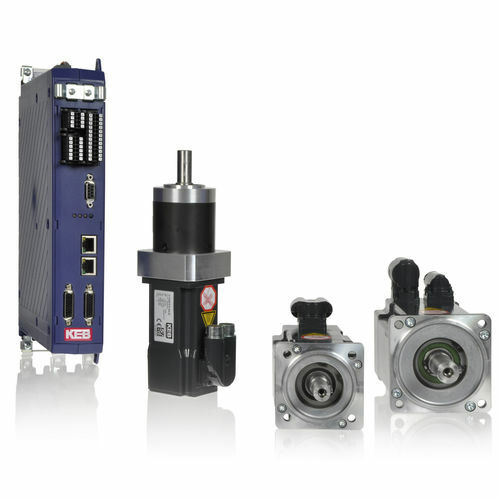 Designed as a system solution with COMBIVERT S6 actuators, the DL3 series offers universal motor series with smooth surface and compact angle connectors for use in mechanical engineering. The universal winding ensures flexible use on 230V and 400V actuators. Easy installation with pre-assembled connectors form the wiring for the motor and encoder system, available in lengths of 1 to 50 m.